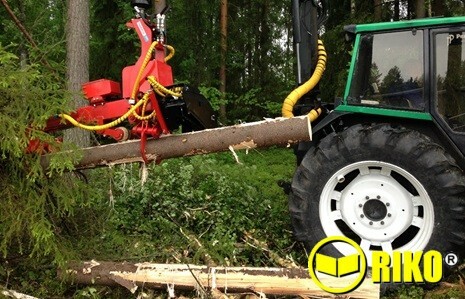 The measuring device itself is located in the harvesting head, within a steel casing is a logic control system, a battery and a Bluetooth transmitter. 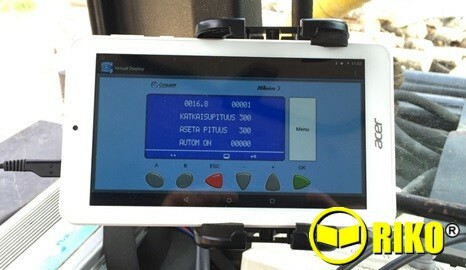 The smart tablet in the cabin displays and operates the device. You can adjust the cutting length with the tablet on a simple and user-friendly interface. 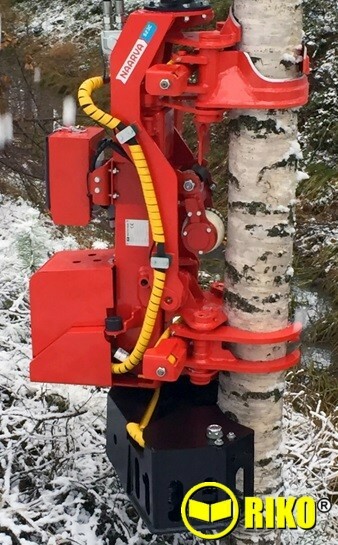 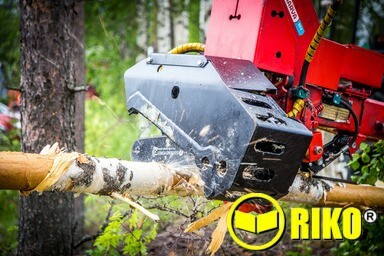 Naarva S23C harvesting head can cut up to Ø 30 cm (12") trees. 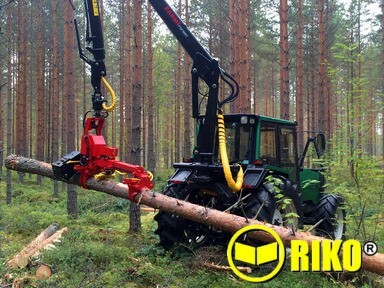 Diameter measuring optional.